The MX series is available in MERV rating 14 (MX95), 15 (MX98), and 16 (MX100). 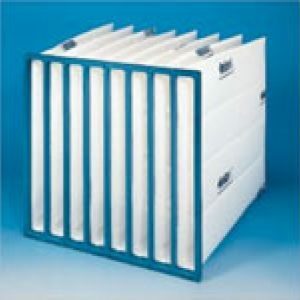 Filters are available in single header, double header and box style configurations. 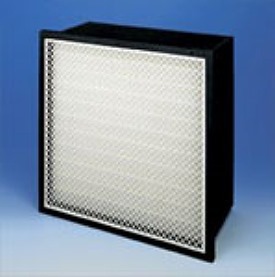 – Hospitals, airports, office buildings, pharmaceuticals, electronics, gas turbine fine filtration, and industrial paint spray booths. 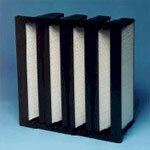 The Viledon MX Series of products has one of the lowest pressure drops of any box filter offered in the market. The MX incorporates a patented V pleat geometry that drastically lowers the pressure compared to similar box style designs. 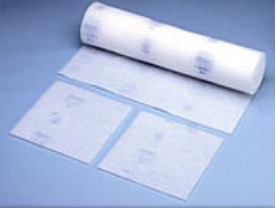 The MX is manufactured from plastic components to eliminate any corrosion in high humidity environments. 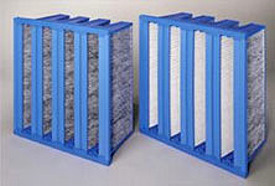 The entire filter element is free of metal parts, eliminating the risk of corrosion and punctures, and permitting total incineration.